Maya hieroglyphs tell of a mysterious Snake Kingdom, which long eluded archaeologists. 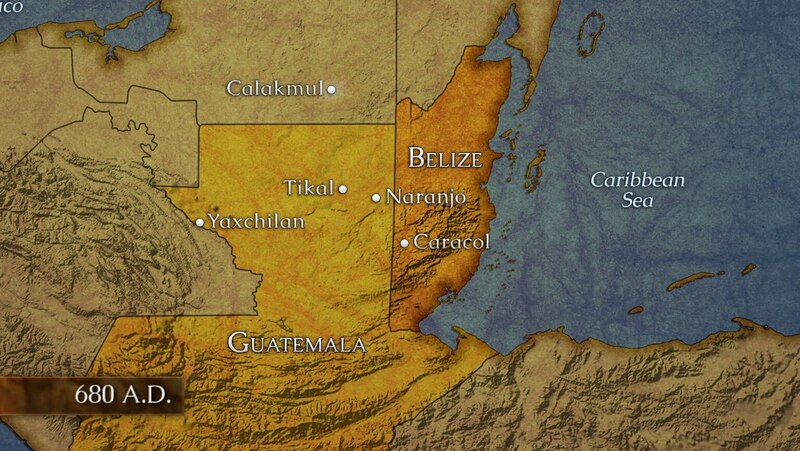 We now know that this powerful city was Calakmul, located in the Petén rainforest of southern Mexico. Learn its long history of warfare with its militant neighbors.